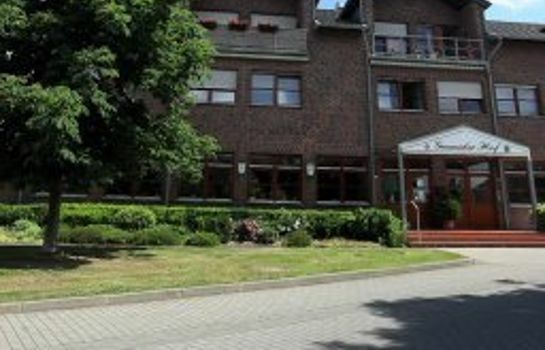 The hotel Geuenicher Hof is located in the village of Inden. A magical hike leads around the Lucherberger lake and takes you to the Goltsteinkuppe. There is a futuristic glass viewing tower which offers a spectacular all-round view. A modern atmosphere with light-wooden furniture is awaiting you in the rooms. The warm colours, elegant lamps and pictures create a nice, homely character. 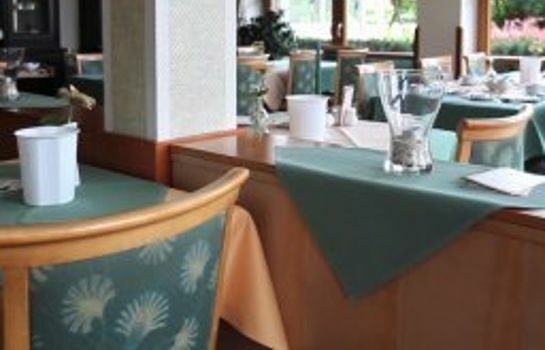 The light-filled restaurant offers a breakfast buffet and delicious specialties. Every Sunday, the menu sequence changes and is supplemented by seasonal ingredients. 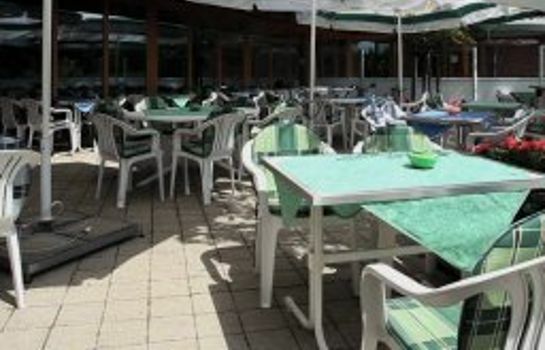 In summer, take your seat under large umbrellas on the large terrace space. Even larger rooms for parties and meetings are available. 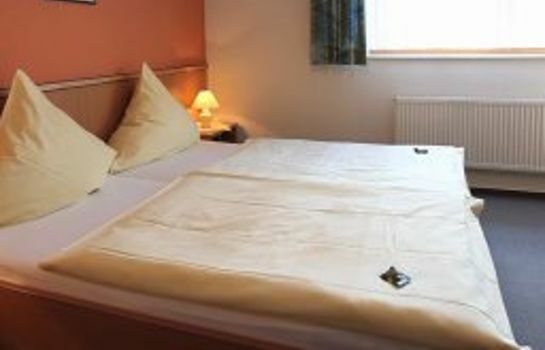 More than adequate for our purposes, comfortable, friendly and good food. Location on edge of modern small town not exciting, but convenient stop near motorway if travelling. Good overnight stay. Good food. Discription of hotel as a 'countryside hotel' not quite correct as it is in the middle of houses in Inden. Directions for finding the hotel should be improved. We only found it after asking the way.